The University of Florida's Bachelor of Fine Arts programs combine traditional studio art coursework with a well-rounded general education program. Digital Media students focus on "digital bootcamp," digital art and animation, digital imaging, time-based media/4D, visual literacy, hypermedia, video art, sensors and electronics-based art and programming for artists. Students complete a senior project. Graphic Design students concentrate on perceptual drawing, "digital bootcamp," visual dynamics, digital imaging, typography, design, image form and meaning and visual systems. Students create a portfolio and participate in a senior project. All B. F. A. candidates must pass a sophomore year portfolio review in order to advance to upper division studies. Master's degree candidates in Digital Arts and Sciences take courses in digital culture, entertainment technology, interaction and digital design, digital production and game design, and digital performance production. A thesis is required. M. F. A. candidates in Studio Art take courses in art history, theory, teaching art in higher education and electives in and outside the concentration area. A creative project is required in lieu of a thesis. 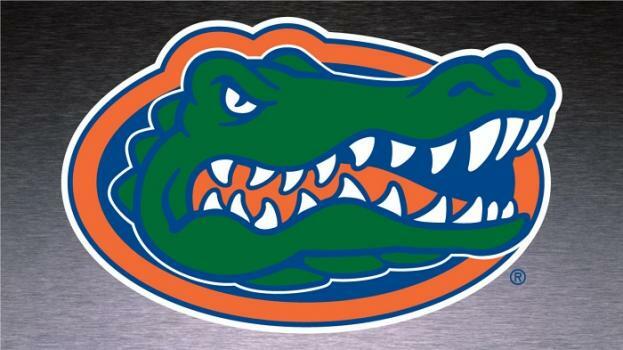 All University of Florida students must complete core general education classes, including two math courses and writing coursework that equates to 24,000 written words. Digital Media students must purchase a Macintosh laptop computer at the beginning of their first year at the University of Florida. All other undergraduate students must purchase a computer by the beginning of their junior year. A portfolio is required for admission to the M. F. A. program. Merit and need-based scholarships are available, mainly for residents of Florida.